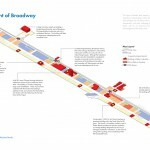 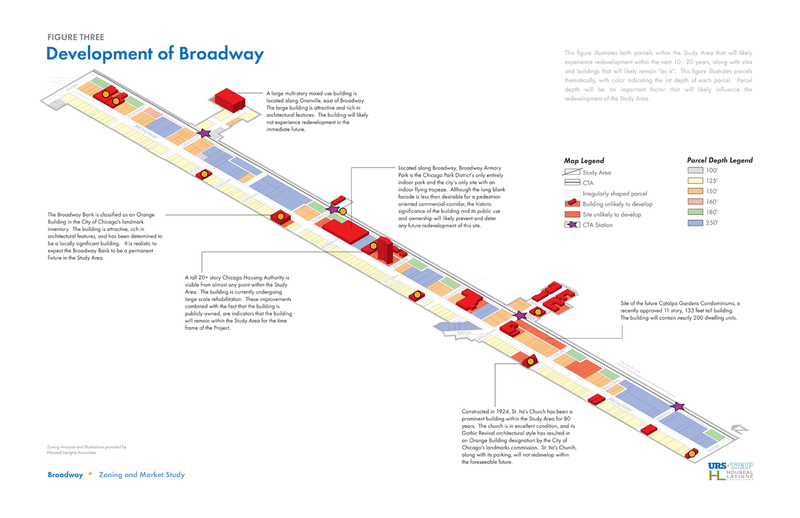 The City of Chicago’s zoning reform in 2004 resulted in a neighborhood split over the most appropriate zoning of Broadway Avenue, between Foster Avenue and Devon Avenue. 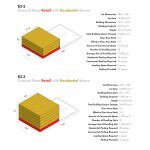 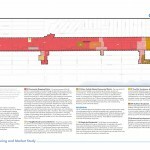 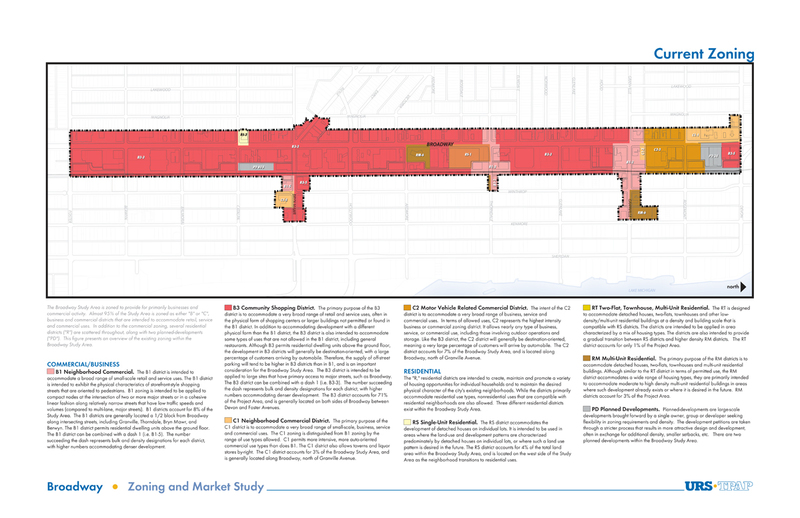 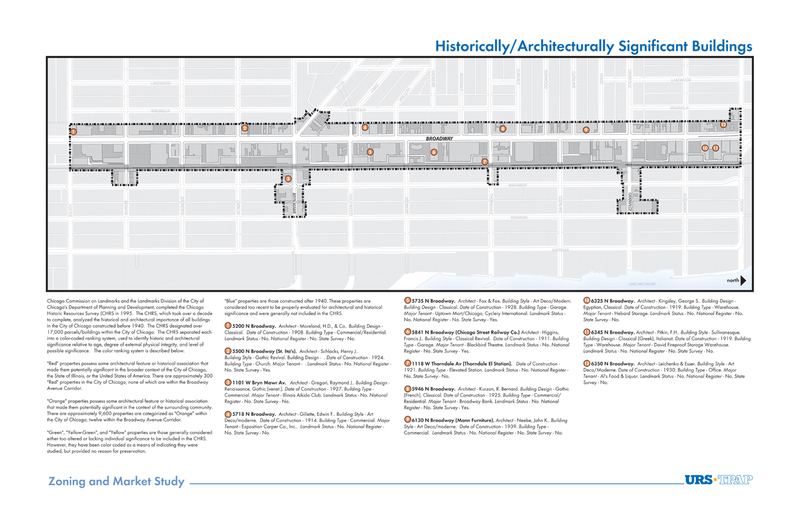 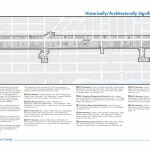 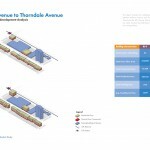 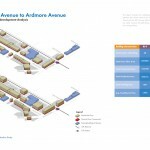 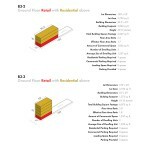 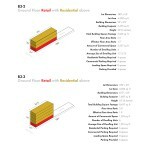 Houseal Lavigne Associates, working with Loyola University and the City of Chicago, undertook a comprehensive analysis of the impacts of downzoning the corridor from B3-3 to B3-2 and provided a visual model of how the corridor would look under each zoning district. 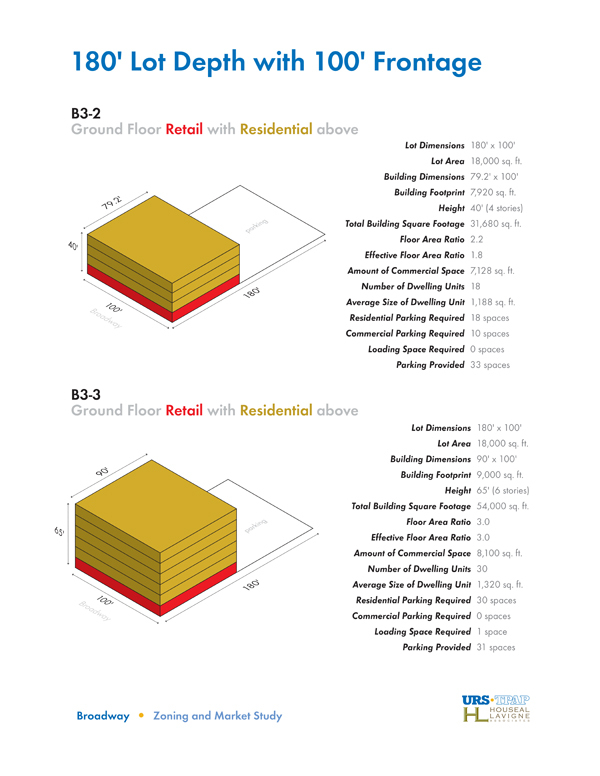 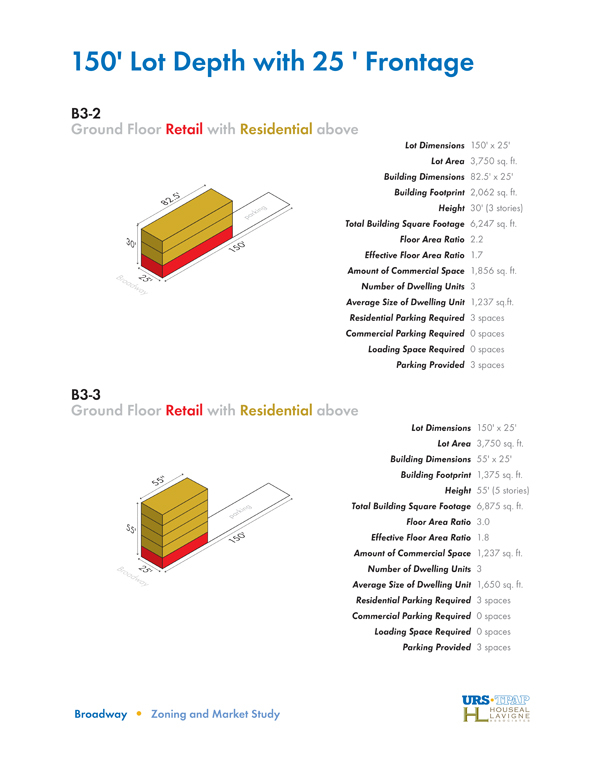 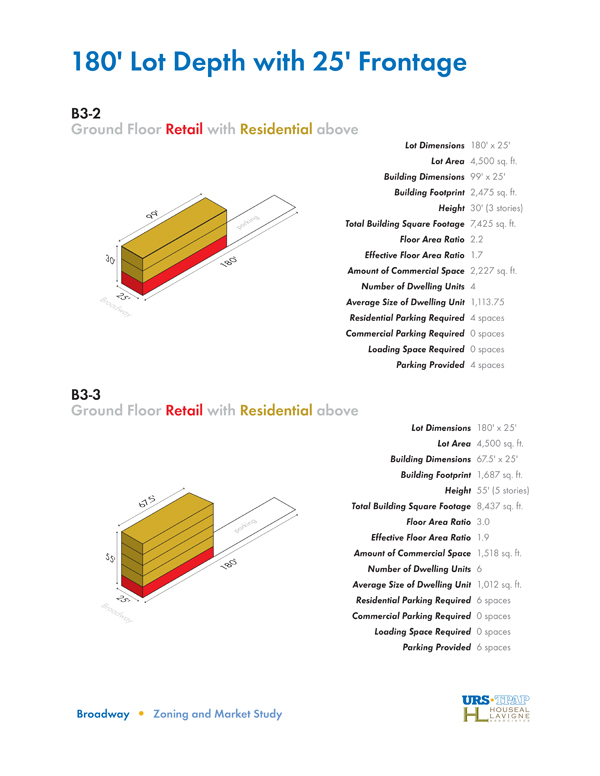 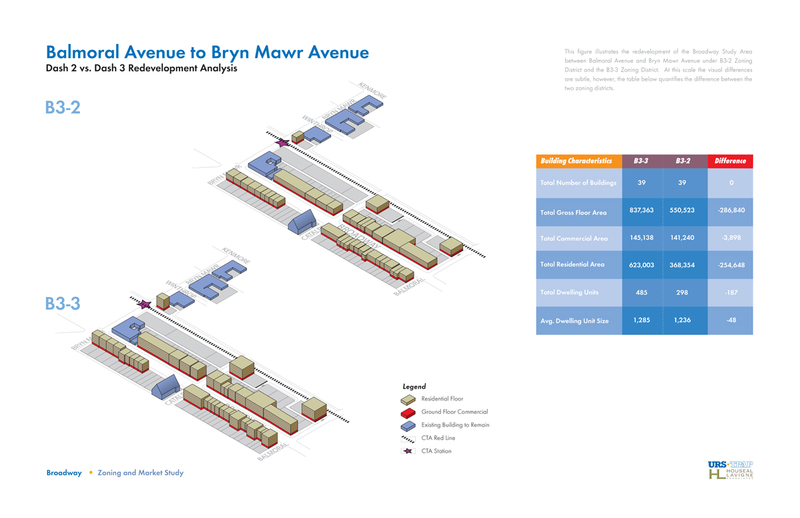 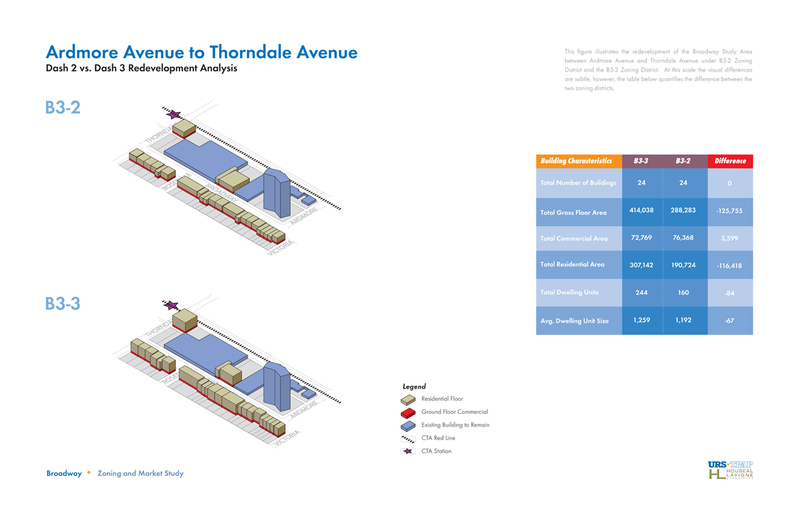 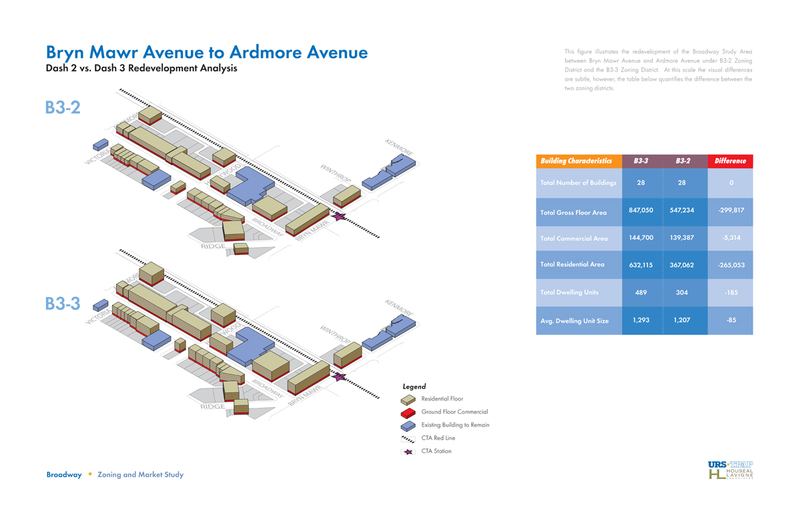 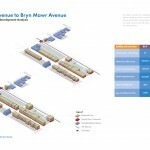 The final report provides the downzoning impacts on retail space, residential dwelling units, parking, and the corridor’s visual appearance.